Geguri & Why Overwatch League (Still) Needs More Women | Nerd Much? It’s been well over a month since we got word that Kim “Geguri” Se-Yeon would be joining the Shanghai Dragons, making her the Overwatch League’s (OWL) first female player. And while it’s great that Overwatch League finally has a woman, especially Geguri who is often cited as one of the best Zarya players in the world, this doesn’t mean we are done fighting for good gender representation in OWL. I have to admit I’m not the savviest when it comes to the world of esports. But like many gamers, Overwatch and OWL has caught my attention and peaked my curiosity. Therein lies the power and potential this league has. While esports isn’t a new development Overwatch’s popularity can’t be overstated. And the fact that OWL’s teams are city-based is huge. 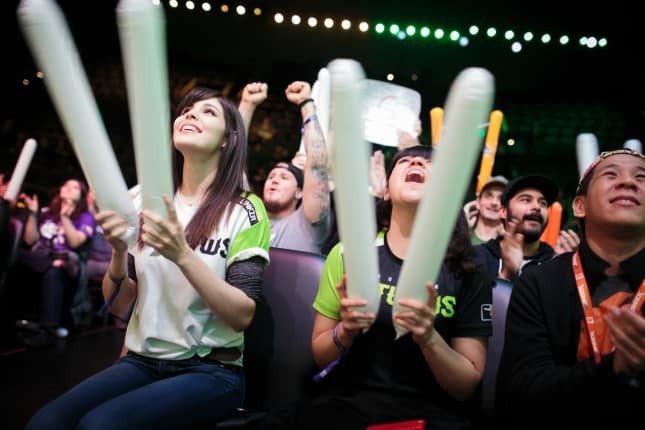 Finally, esports begins to mirror some of the traits that make traditional sports a success. It’s about repping your city, it’s about community. It’s a big goal and one that can only be achieved by building a welcoming space. And yes, that means you need to include women. 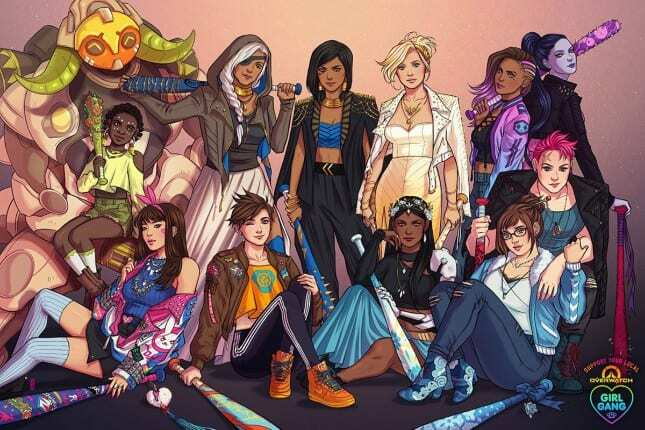 It’s been stated by people all over the internet but for a game with such a diversity cast of characters to not be more mindful of diversity is sadly ironic. So yeah, we’re out here. We know the gaming community is half women so where are we in the competitive space? It doesn’t take long to realize that some of that is tied to sexism. Now it’s not necessarily sexism that’s as overt as “girls aren’t good at video games” (although I think we’d be ignorant in thinking that isn’t a barrier for women working their way up the competitive circuit). 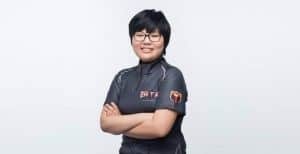 More often than not that sexism comes in the form of gender based scrutiny and hostility; we’ve already started to see that with Geguri. Of course, this issue isn’t at all unique to Overwatch League and has plagued esports since the beginning. But we can’t look at these occurrences and then turn around and say “more women aren’t here because they’re not interested.” Who among us would like to be subjected to criticism that’s grounded in our identities, our very existence as human beings? It’s an unfortunate reality for women in esports and while there are plenty of women that can “handle it” no one should have to. 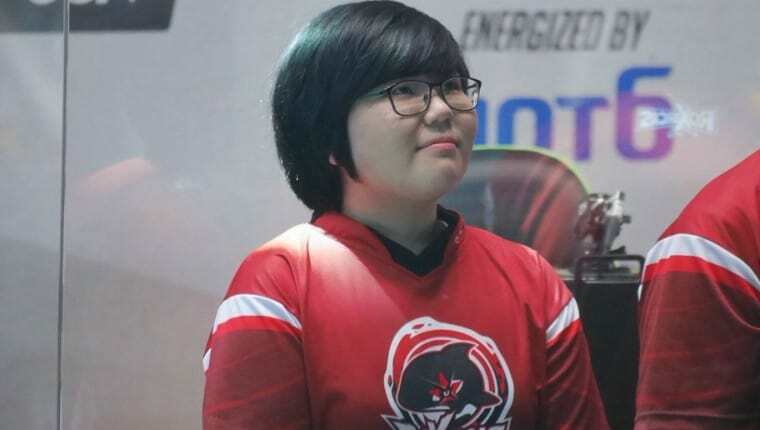 Now that the league has done that could Geguri be the woman who opens the floodgates? Maybe. Hopefully. People ask me sometimes, when do you think it will it be enough? When will there be enough women on the court? And my answer is when there are nine [the amount of people who can be on the Supreme Court]. It sounds extreme but for the longest there have been only men and no one seemed to find it peculiar. Now, to speak more practically I don’t need OWL to become nothing but female players (though that’d be badass, not gonna lie). But I don’t think there’s a magic number and thinking about it in that way risks us treating the symptoms without addressing the problem. It’s not just about adding the women it’s about creating an environment where that’s normal and creating spaces that are welcoming to female players/fans. For now the truth remains: there are more playable female characters in Overwatch then there are women playing in OWL. So yeah we can do better. I don’t expect OWL to be able to fight off sexism in the entire video game industry. But if we’re not all working towards more inclusive gaming spaces we’re doing a disservice. And let’s not forget esports is still young… hell, the video game INDUSTRY is still young… both are young enough to fail. I don’t think that will happen but toxic communities aren’t the formula for longevity. So if you care about video games this is something you need to keep an eye on.